Controversy While Abhisar was working with NDTV, S.K. 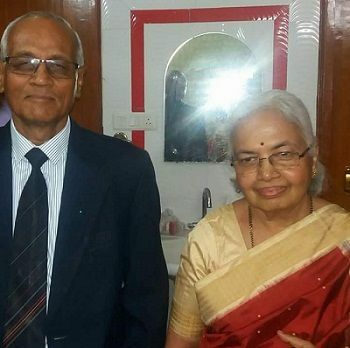 Srivastava, an IRS officer levelled an allegation on former's wife Sumana Sen that the lady was bribed in form of Europe trips by the company when she favoured them by signing an order as an assistant commissioner after which NDTV got a refund of INR 1.47 Crore. 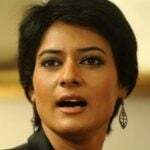 Sen later filed an affidavit in court in which she claimed that upon joining the Circle as an assistant commissioner, she had orally informed her superiors that her husband was an employee at NDTV. 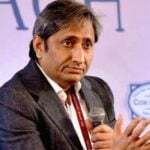 Thereafter, the commissioner of Income Tax passed an order that NDTV's assessment would be done by an additional commissioner, and not by her. 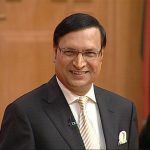 A source in NDTV said that Sharma had received INR 71,000 plus $1000 to spend on his family in his trip to abroad in 2005 as part of his salary package, and the same person sarcastically said: "If we assume that during the four years he was employed with us, the company spent a total amount of INR 1.6 Crore on him which included salaries, perquisites, employee stock options and a car, then we must be very stupid bribe givers to have spent such a huge amount of money for an income tax refund of INR 1.47 Crore which was legitimately due to us." While at the University, Abhisar took part in a number of debates and had won several accolades for his excellence in the field. After having completed his Diploma in Journalism, he took up freelance work for the Hindustan Times, All India Radio, and the Observer before getting linked with any media house. 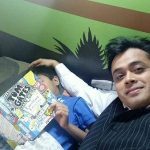 Abhisar began working as a trainee reporter with Newstrack, India’s first independent news and current affairs magazine, in 1995. In 1996, he joined B.A.G Films as an Assistant Producer. The production house deals in producing entertainment, news, and current affairs based programmes for several Television channels. 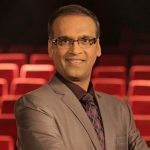 With the ZEE News, he started out as a reporter in 1996 where he initially covered wild life issues. Abhisar later went on to cover political stories and working on Parliament beat. 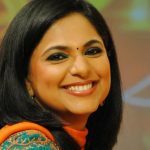 Apart from being a reporter, he also anchored the Prime Time News bulletins in ZEE. 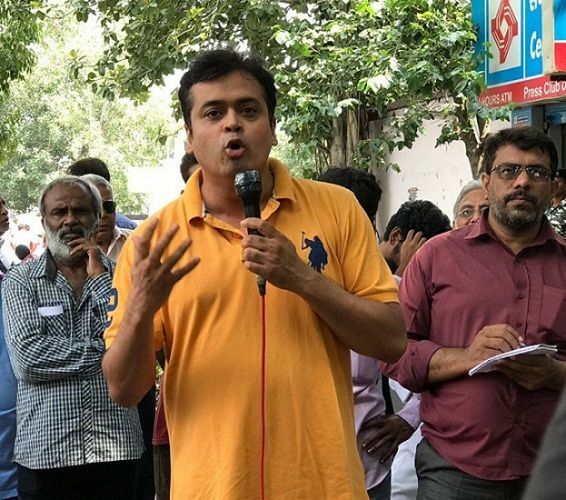 Abhisar then joined BBC Bush House in London in 1999 where he produced five news, and current affairs programmes which were telecast at different times of the day. He was also handling the weekly science and development program. He was posted at BBC Delhi Bureau in 2001, where his task was to go out in the field and gather news. 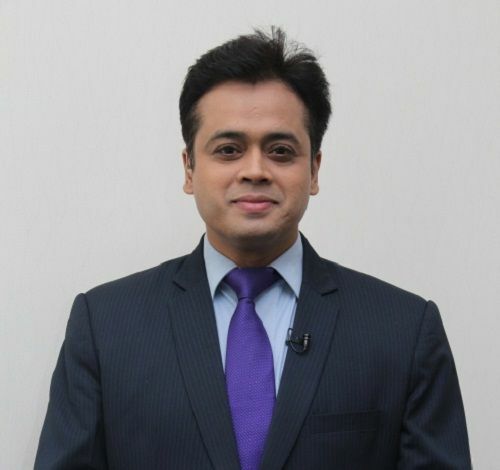 Abhisar worked as an anchor and a journalist with the NDTV between October 2003 and October 2007. He covered several international events including Vajpayee‘s visit to China, Russia, and Bangladesh. While with the NDTV, he had conceptualized ‘Gustakhi Maaf,’ India’s first political satire show. 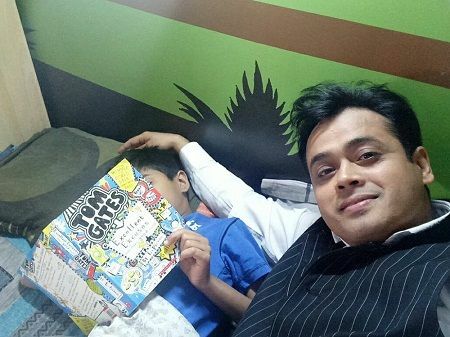 Abhisar then joined the TV Today Network in 2007 and worked with the media company before dropping out as a Deputy Editor in December 2012. 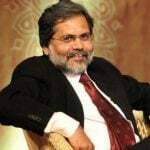 He had won the Ramnath Goenka Memorial Foundation Award in 2008 for the excellence in the field of journalism. 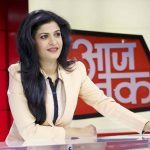 After having worked as an Editor for Zee Network between February and July 2013, he joined ABP News in August the same year and has been with the channel since then.